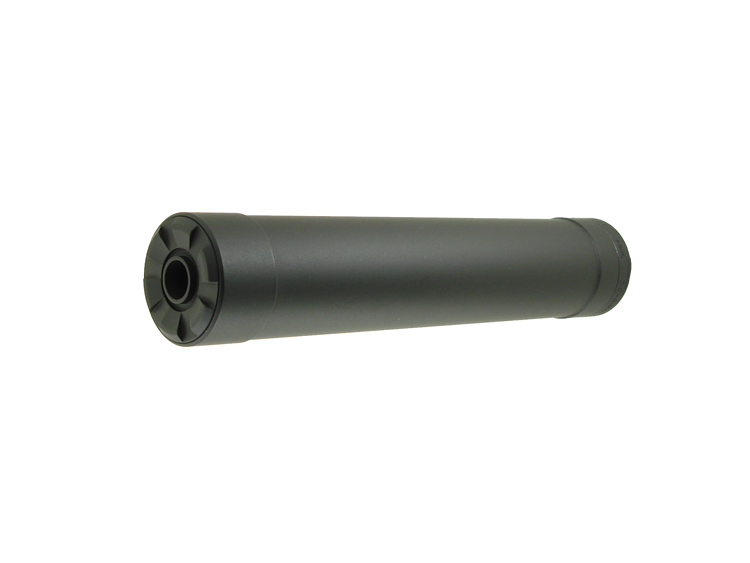 The American Clandestine Equipment SMG series is a line of high performance, light weight, large internal volume suppressors that are optimized for specific applications. The SMG series is precision CNC machined from fine quality materials with attention to detail craftsmanship and exacting quality controls. 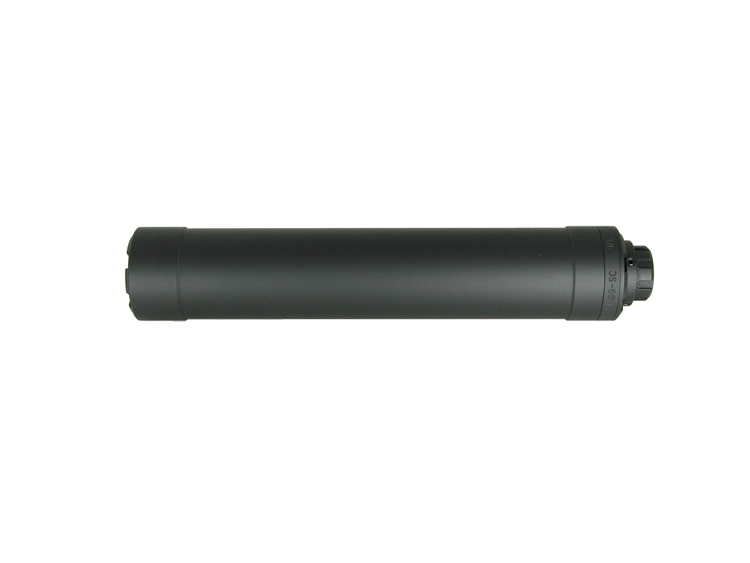 Quality construction combined with smart design features result in next level performing suppressors that will satisfy the requirements of demanding users. Careful use of materials reduces the weight while maintaining strength and durability. All variants are fully user serviceable and may be operated for thousands of rounds with no maintenance. 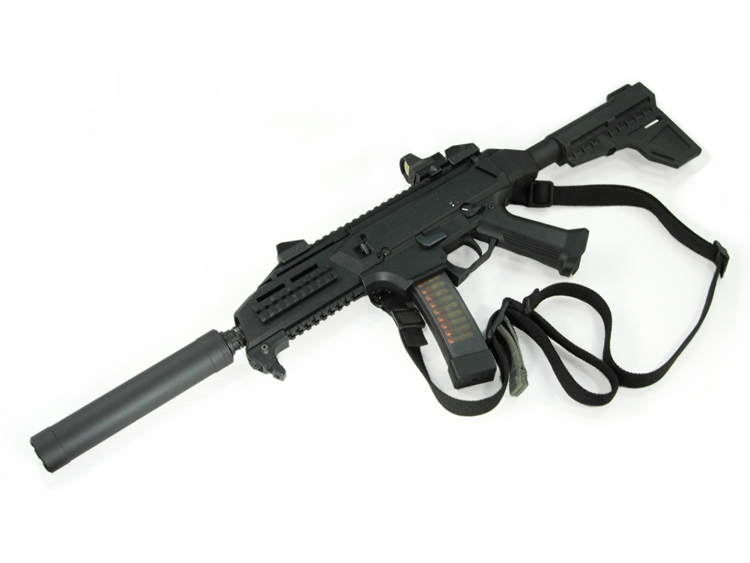 The SMG9-SC is the first of the SMG series to be available for sale. 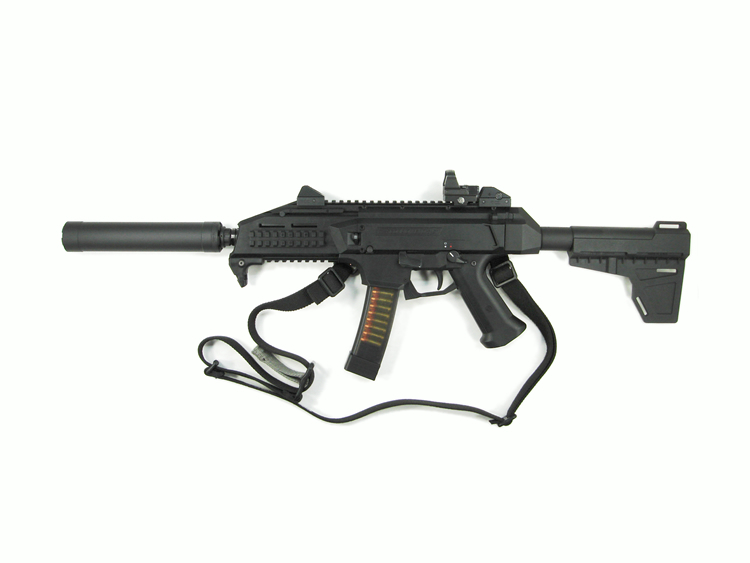 Please see the SMG9-SC page for an example of the full size variants of the SMG series. SMG9-SC shown in images above. SMG9-SC - Full Size CZ Scorpion optimized with Scorpion Mount factory installed. SMG9-SS - Compact Size CZ Scorpion optimized with Scorpion Mount factory installed. 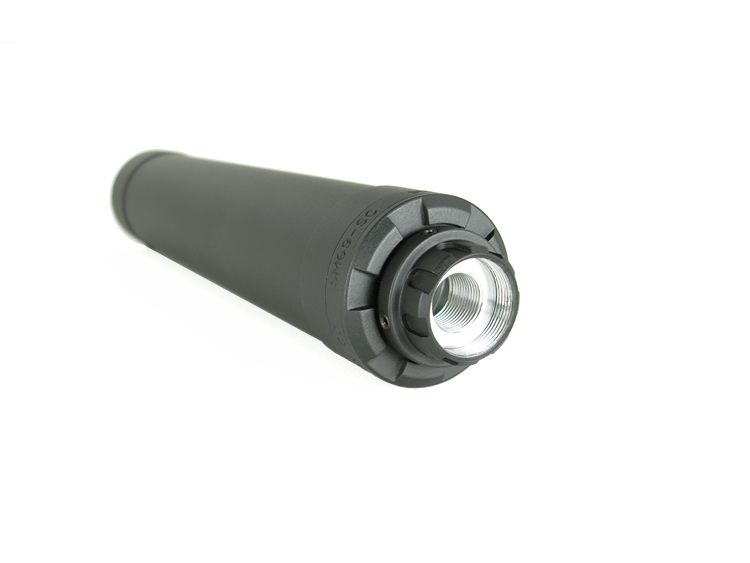 SMG9-X - 9mm Full Size with 3-Lug Mount or Thread Mount factory installed. 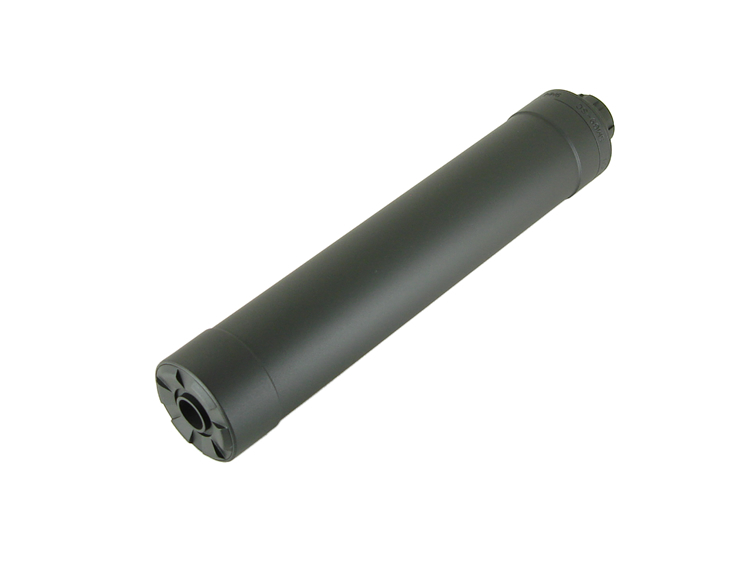 SMG9-XS - 9mm Compact Size 3-Lug Mount or Thread Mount factory installed.